Patients with myalgic encephalomyelitis/chronic fatigue syndrome (ME/CFS) have long argued that their disease has been ignored. Two years ago, they staged a worldwide protest demanding more money for research and stronger accountability from government agencies. 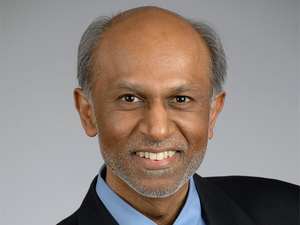 Fast-forward to 2018: Avindra Nath, MD, clinical director for the National Institute of Neurological Disorders and Stroke (NINDS), is now principal investigator of the first in-house study of ME/CFS. Nath said he's learned a lot just in talking to patients about their illness.